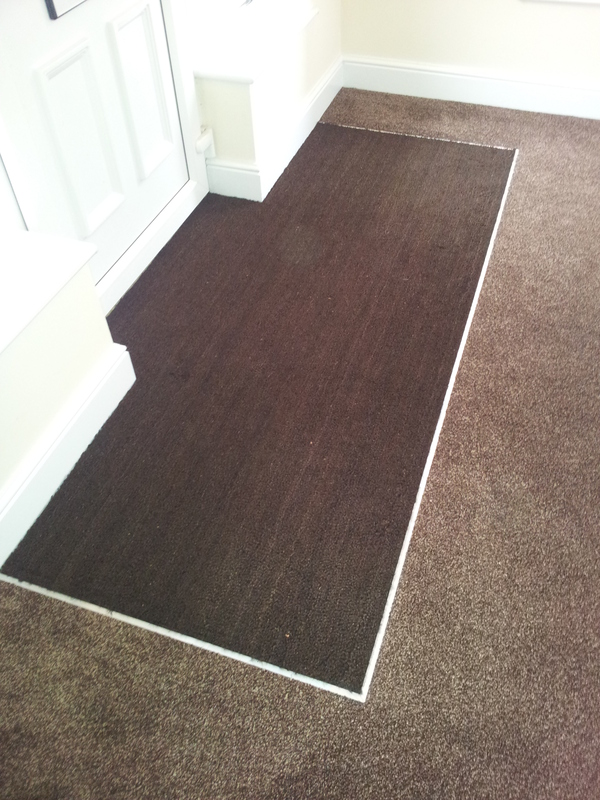 We offer a complete carpet fitting service. 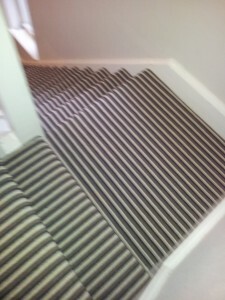 “We have been thrilled with the service that carpet finishers have provided us with. 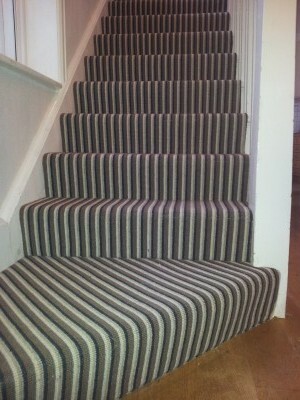 We had an idea and design of how we wanted our staircase carpet to look and carpet finishers made it all”.